Never settle for low-quality hand mixers if you’re going to make mashed potatoes regularly. This type of dish has a really thick consistency you can’t easily pull off. To keep you from buying subpar products, we’re introducing the best hand mixer for mashed potatoes. 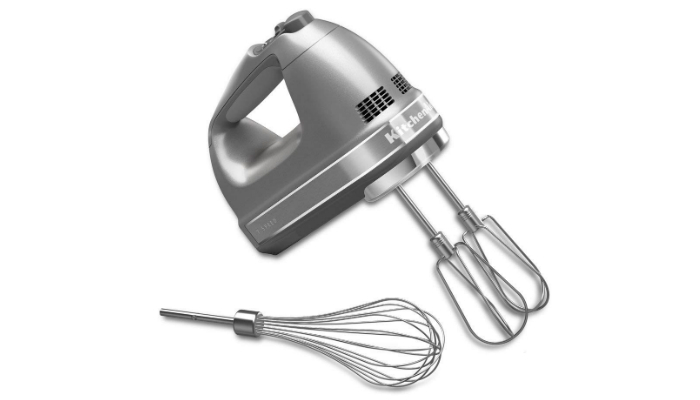 With seven speed modes, KitchenAid KHM7210CU Digital Hand Mixer has several functions. The lowest speeds are for simple mixing. Meanwhile, the higher ones are for complicated tasks like making meringue. The one for mashing potatoes is the fourth speed mode. To prevent you from making a huge mess, this hand mixer has a feature called “Soft Start.” The speed will just gradually increase until it reaches your desired setting. Since this device is powered by electricity, the cord might distract you from doing the process smoothly. Good thing that you may lock it into one side so you can move the mixer without any hassle. In case of residues from the mashed potatoes, just wipe the cord clean. 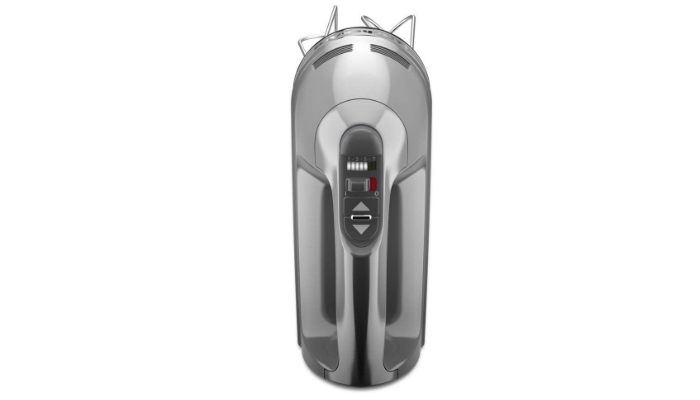 Speaking of cleaning, this device has a special button to instantly detach the accessories. Just press the button once; that’s it! The last feature we’re going to highlight is the mixer’s handle. It has a soft grip so you can endure several minutes or hours of mashing. Because of its motor with 220 watts of power, Cuisinart HM-50BK Hand Mixer has the strength and endurance to mash potatoes perfectly. However, while the previous product has seven settings for speed, this mixer only has five. Fortunately, changing the mode is super-easy. Just slide the control with one hand. Regarding the cord, it is connected to a swivel for convenience. It will give you complete control while mashing potatoes. For easier cleaning, the beaters of this hand mixer are dishwasher-safe. We should also point out that the beaters are very long. A longer length can reduce mess and improve consistency. Lastly, this product comes with a free spatula and recipe book. It will definitely be worth your money. 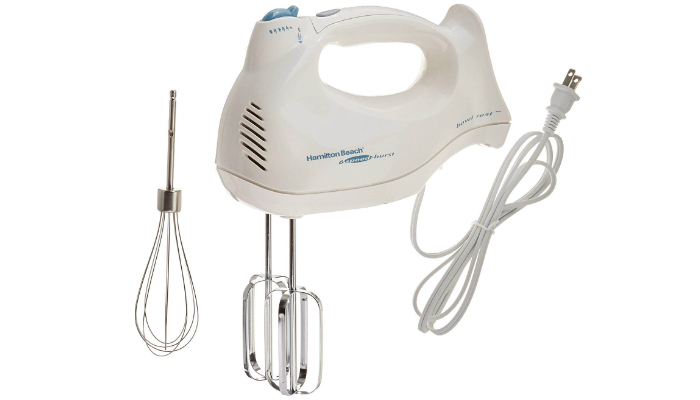 Just like the top product, Hamilton Beach 62695V Hand Mixer starts slowly to avoid splatters. At the same time, it has a QuickBurst feature to guarantee efficiency. This will also ensure perfect consistency. 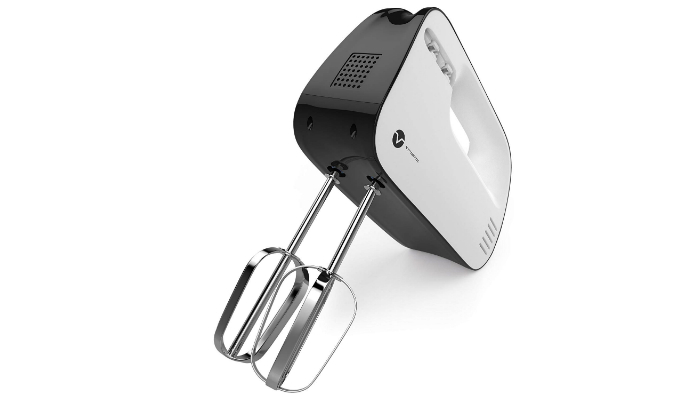 More powerful than many high-quality options, this hand mixer has a peak power of 275 watts. Regarding speed, it has six modes to choose from. Stainless steel will always be one of the best materials for kitchen devices. 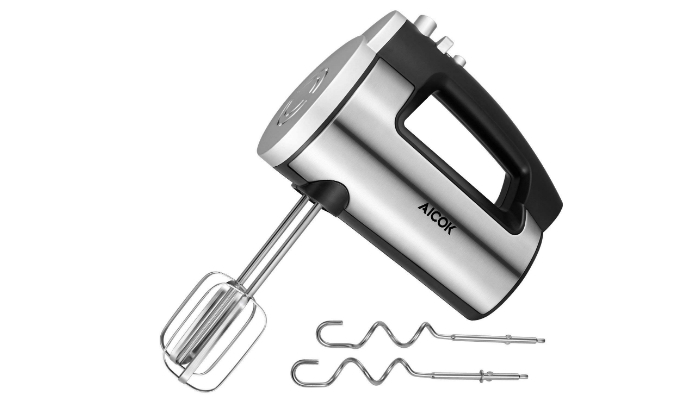 So, it’s no surprise that Aicok 6 Speed Classic Hand Mixer has a steel housing. Even though the metal is typically heavy, the mixer is still lightweight for comfort. Meanwhile, some hand mixers are so bulky that they can’t fit kitchen cabinets. Fortunately, this product has a compact structure. In order for a hand mixer to be versatile, it should have multiple attachments. 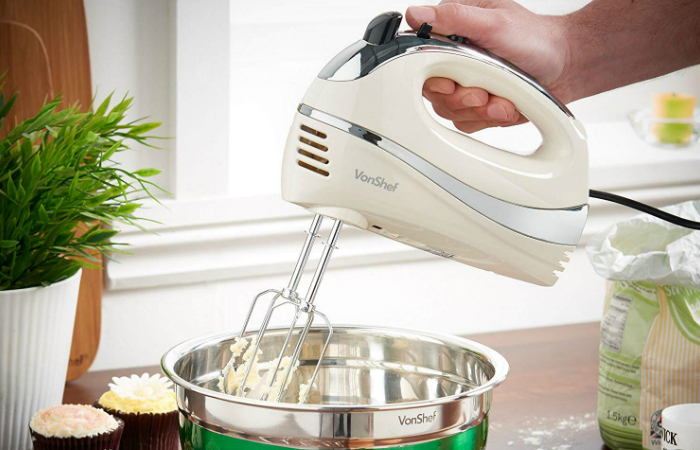 VonShef 250W 5 Speed Hand Mixer comes with five accessories. It has two beaters, two dough hooks, and one balloon whisk. This product seems heavy in the pictures, but it’s actually lightweight. Its beauty, however, is undeniable. The cream and silver combination gives the mixer an elegant, unique look. That’s why it’s a great gift for women who love to cook. Don’t underestimate a 150-watt motor; it’s still powerful enough to mash potatoes. 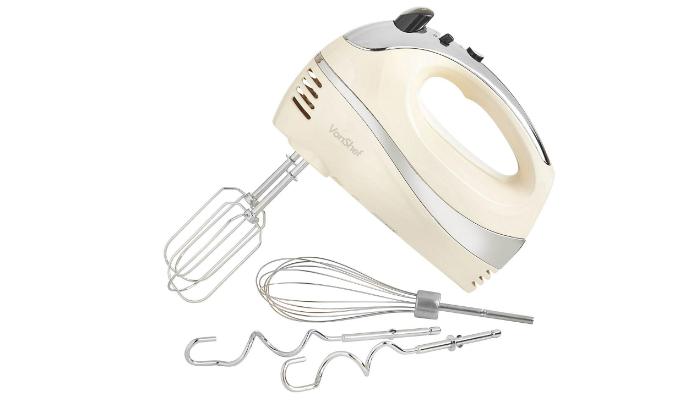 Vremi VRM010074N Electric Hand Mixer is much more affordable than other options, hence the lower wattage. Additionally, this device only has three available adjustments for speed. However, it has a turbo function that’s helpful for mashing potatoes. We should also mention the plastic housing of this mixer. Don’t worry; it doesn’t contain bisphenol-A (BPA). Power, convenience, comfort, versatility, and size are the factors we considered in choosing the best hand mixer for mashed potatoes. Because of the thick consistency of mashed potatoes, the mixer’s motor should be powerful enough. The standard is 200 to 250 watts. Obviously, you need to control the mixer’s power to avoid making a mess. That’s why always check the product’s speed settings. It should have at least three modes to ensure the gradual increase in speed. 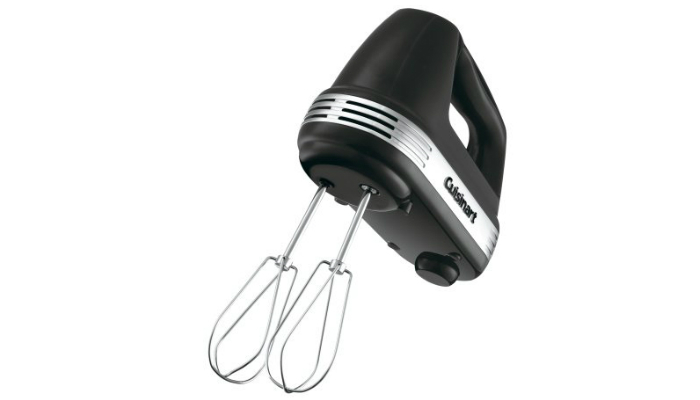 Most hand mixers rely on electricity. Their cords can be a hassle during the mashing process unless the design is foolproof. For starters, the cord should be long enough to reach any outlet inside your kitchen. It should also have a swivel design so you may use it at any angle effortlessly. When it comes to controlling the device, digital mixers are more convenient. Some of them have touchpads which are definitely easier to clean. Sadly, they’re not as popular as the traditional buttons and knobs. Don’t worry; the only major problem with manual controls is the possibility of residues staying in small gaps. 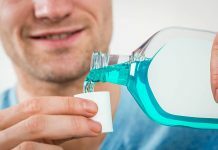 The obvious solution is regular, thorough cleaning. Mashing potatoes can be tiring for your hands and arms if the mixer is heavy. Always go for a lightweight option. Think about the handle, too. It should have a soft yet secure surface. Mashed potatoes are all about consistency, so prioritize the grip for better control. You can’t just eat mashed potatoes forever. The key here is to use a hand mixer with extra attachments like whisks and dough hooks so you can make other dishes. The speed modes can also enhance versatility. You may bake complex pastries with a hand mixer that has seven settings. Choose a hand mixer that has a compact form. This is a must for easier storage inside kitchen cabinets. If not cabinets, you may just leave the mixer on your kitchen counter. However, it’s best to settle for a smaller device to avoid wasting space. Out of the six products we’ve discussed, KitchenAid KHM7210CU Digital Hand Mixer lands the top spot because of its high-tech features. As the best hand mixer for mashed potatoes, it guarantees perfect consistency without requiring too much effort. Now that we’re done discussing hand mixers, let’s think about the process before the mashing part. What’s better for cooking potatoes – toaster ovens or microwaves? Meanwhile, if you want to try a unique dish that goes well with mashed potatoes, learn how to cook roasted pheasant. 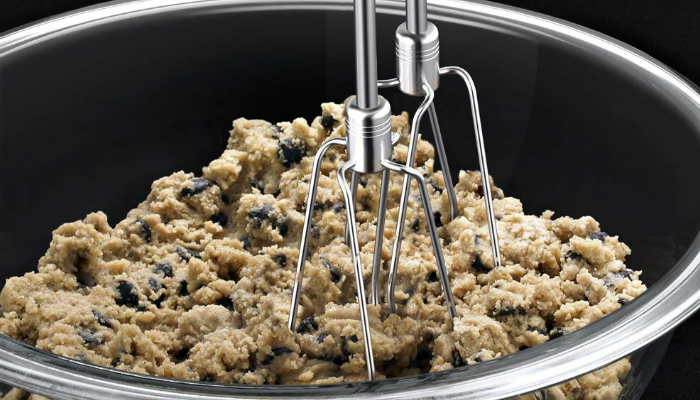 Lastly, if you’re planning to bake bread, consider another type of mixer. Check out the best stand mixers for bread-making.